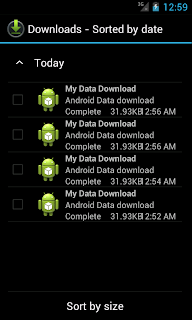 //Restrict the types of networks over which this download may proceed. //Set whether this download may proceed over a roaming connection. //Set the title of this download, to be displayed in notifications (if enabled). 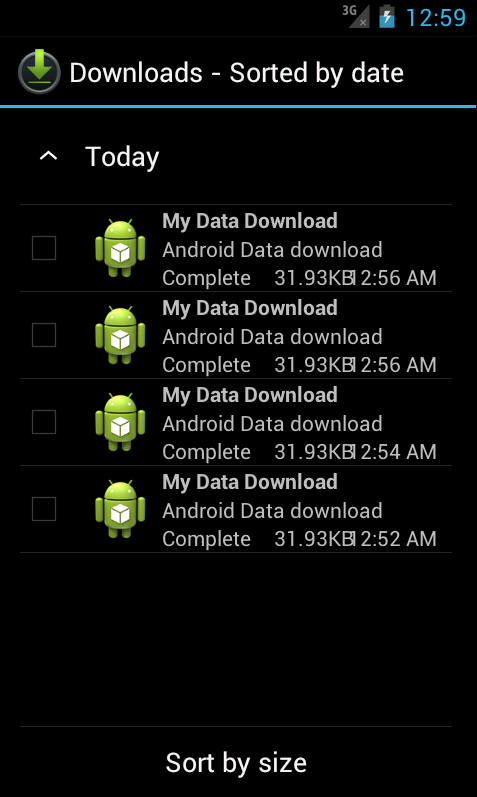 //Query the download manager about downloads that have been requested.